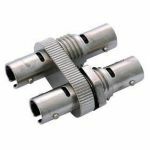 This cable adapter converts 6-pin PCIe PSU connector to 8-pin PCIe 2.0 standard. 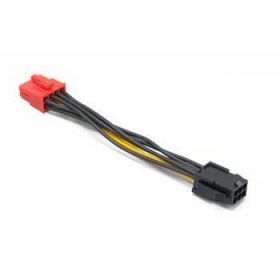 Updates PSU compatibility with the latest ATI and NVIDIA video cards using 8-pin connectors. 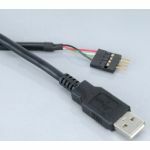 - 6-pin PCIe to 8-pin PCIe cables adapter. - Updates PSU compatibility with latest VGA cards. 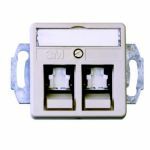 - Quality connectors for safe connection. 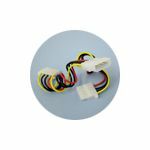 - 18 AWG cable for reliable power supply.